Apple Pie Moonshine is the perfect drink to serve your guests on Thanksgiving. 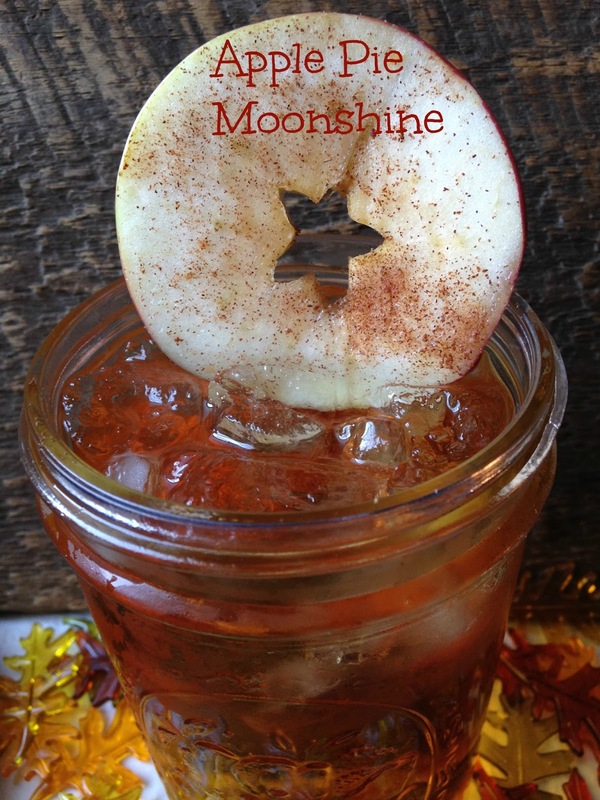 It’s the perfect Autumn drink. Made with apple juice, apple cider, sugar, cinnamon sticks and 151 Everclear grain alcohol. 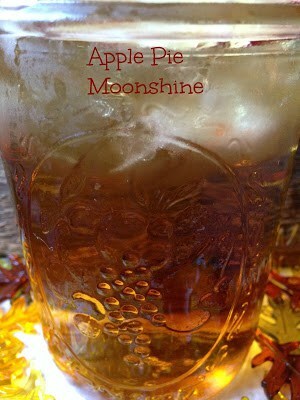 You can drink Apple Pie Moonshine right away but the longer it sits and mellows the better it gets. For an authentic look, serve moonshine in mason jars with a slice of apple sprinkled with cinnamon. 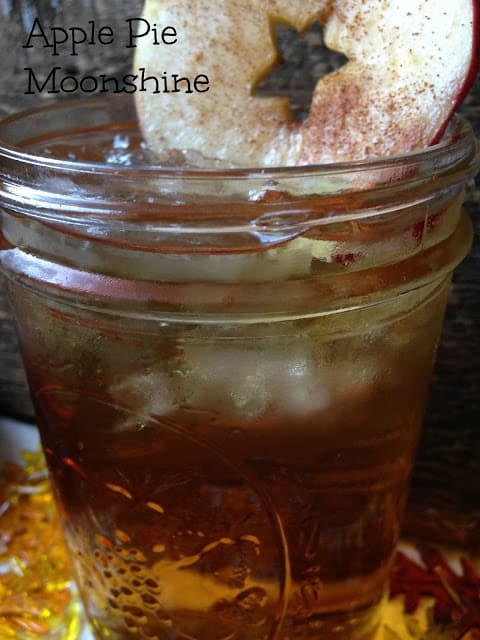 In a large stock pot, combine apple cider, apple juice, sugar and cinnamon sticks. Bring to a boil, take it off the heat and allow to cool. Add the liter of Everclear. Pour into mason jars, put the lids on and allow it to mellow. You can drink it right away, but it does get better after a couple of weeks.